Aude Lechère has been designing jewelry for years. The French designer is known for its elegant, feminine and floral creations that are nothing else than true pieces of art. When Aude Lechère started her eponymous line in 2000, it had been years that she was passionate about the jewelry universe. Coming from the fashion sphere, Aude Lechère quickly managed to catch buyers and editors’ attention with her creations that combine intricate goldwork with hued gemstones. The jeweler, who has collaborated with French luxury house Baccarat, is fascinated by materials, stones and particularly gold for its timeless allure. 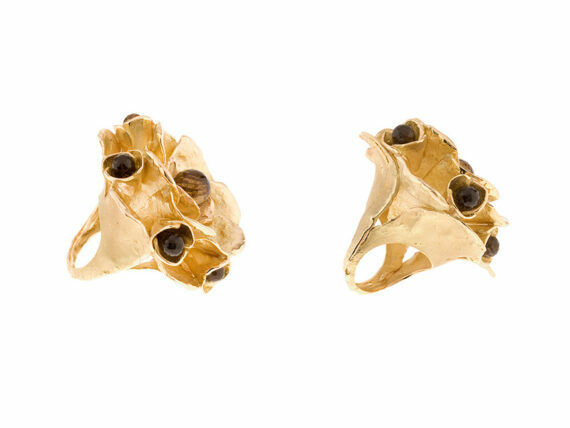 If each collection starts with designing a statement ring, the creative process is always focused on the piece itself. “I look for the shape before the use, the sculpture before the creation. To please me, a piece of jewelry must be unique and rare and recall deep memories or future promises… only at that moment, I know that my creation will please other women as much as it pleases me », she says. The collection that she is most proud of? 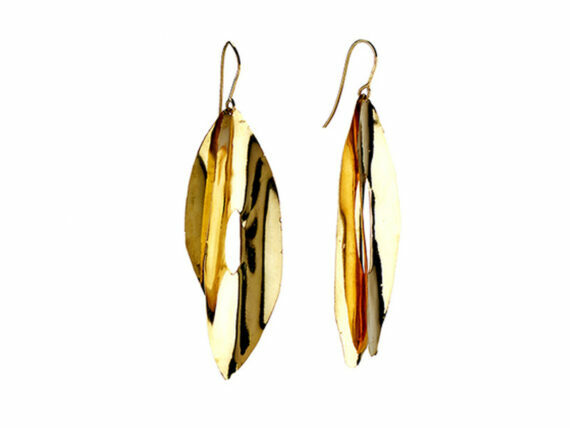 The Gypsy line, designed with the help of her husband, that celebrates gold in all its forms: hammered, rolled or flattened, the material takes the light like never before for a sensual yet modern result. When asked about her inspirations, the Parisian-based designer answered with no hesitation that Mother Nature was one of her major sources. “I like the idea that my jewels are ageless, they can get out from a treasure of a boat wreck or a mysterious temple, or simply from a jewelry box inherited from your grand-mother… You only need to observe nature to see all that she can bring to you”, she explains. 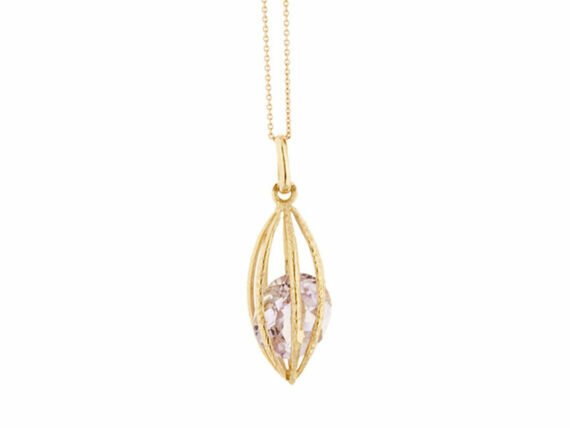 For the Gangue collection, Lechère reinterprets the seed of cocoa with an openwork design that reveals a fine stone delicately swinging in a golden cage. Besides these geometric pieces, her designs can also be sensual and poetic as it is the case with the Nymphea collection. 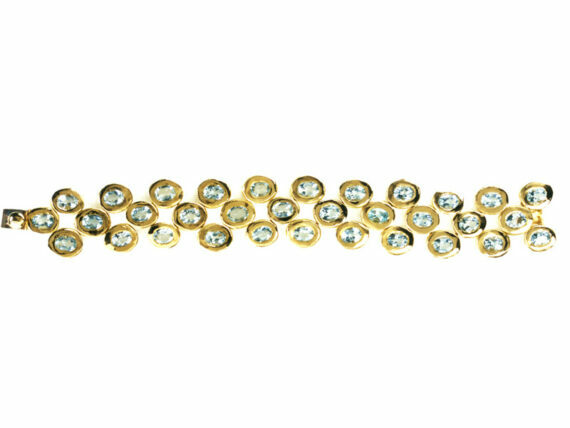 A range of blossoming yellow gold rings which buds hide sparkling diamonds, emeralds and sapphires. Aude Lechère jewelry invites you to explore her universe made of her inspirations and her authenticity.